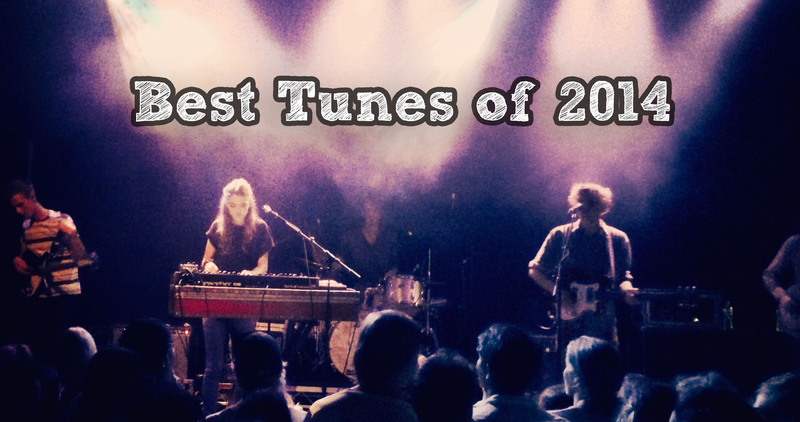 2014 has been an absolutely incredible year for music – and even more so, for Australian music. For us, it’s been an enormous year of gig going, opening our minds to what support acts are offering and experiencing all that the Australian music scene has to offer firsthand through our stints at The BRAG and FBi Radio. We thought we would celebrate by posting our top song picks for the year in the form of our top 10 votes for the Triple J’s Hottest 100 countdown. 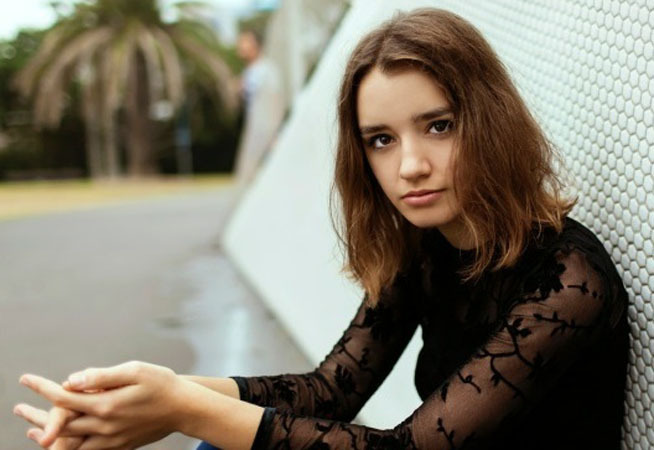 Erin: This year has seen a particularly interesting development in Australian electronic music and this is why there is a fairly high representation of electronic artists in my votes. ‘Gooey’ has got to be my standout track of the year, but then again, to me these are all outstanding tracks. Other artists that I think should have deserved a mention here include: Basenji with ‘Heirloom’, ODESZA for ‘Memories That You Call’ and Ball Park Music….for all of Puddinghead. I absolutely can’t wait for what next year will bring. Hope it’s almost as many gigs as this year! Sophie: 2014 has been such an outstanding year for music and I really can’t wait to see what 2015 holds. Like Erin, I found Asgeir’s and Chet Faker’s albums to be standouts. Flight Facilities also definitely deserve a mention and it’s great that Vance Joy proved that he was more than a one-hit wonder with ‘Georgia’. Can’t wait for even more music to come! And with that, Sophie is off camping in New Zealand and Erin is off to Falls Festival in Byron Bay! 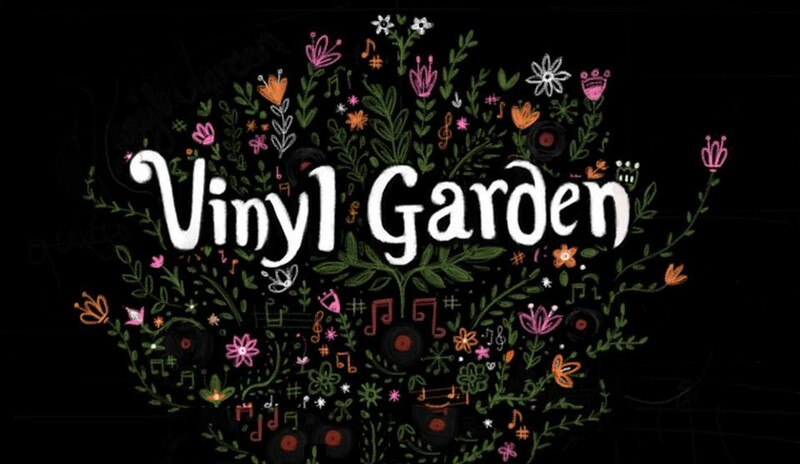 Thanks for reading this year guys and see you in the new year for more Vinyl Garden!